The director and writer of You're Next team up once more for one of the coolest and most acclaimed films of 2014. 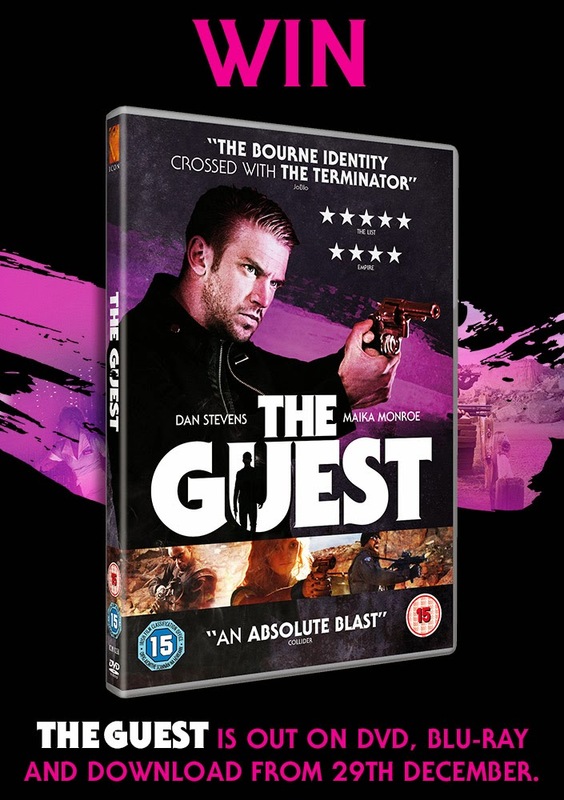 Boasting an awesomely badass standout performance from Downton Abbey's Dan Stevens, The Guest [DVD] is one of the most talked about movies of the year and perfectly balances explosive action, wit and genius script writing. Make sure you invite The Guest [DVD] into your home this Christmas on Blu-ray, DVD and digital download. Available to own from 29th December from Icon Film Distribution.